Buying a new car is an important and life-changing decision to make, including getting the right vehicle finance in South Africa. If you want to buy a new car, you have to remember to get the best possible motor vehicle finance in South Africa. Without vehicle finance companies to help you get the best deals, it will be nearly impossible to get the car you want. Do a lot of research. Most salespersons are more set on making sales than to help you get the best deal. Use the internet as your primary source of research. If you want to start a family or have kids, consider a family car rather than a slim-line sports car. If you have pets driving with you, it is better to stay away from the leather. Make sure that you get your car loan pre-approved. Doing this will prevent unnecessary interest rate hikes along the way. Keep your options open and do not get desperate. It is easy to say yes to the wrong deal if you are in urgent need of a car. 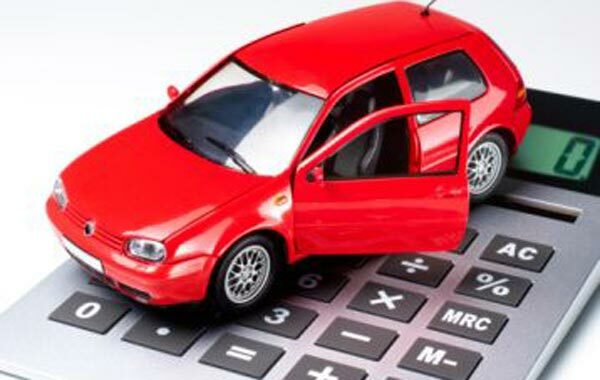 Make sure that you make a rational decision when it comes to the monthly payments, total cost and additional charges. If you have seen a car at a dealership that you want, call them to make sure that they have that vehicle in stock. Advertisements can be very evasive when it comes to selling cars at an unbeatable price. Earn-A-Car has a great variety of pre-owned cars and it is super easy to get vehicle finance with us! Our staff can help you find the best car, even if you are blacklisted and have a bead credit record. Being one of the best vehicle finance companies in South Africa, we will make sure that the car you choose will be the car of your dreams. Contact us today to get the best motor vehicle finance in South Africa.